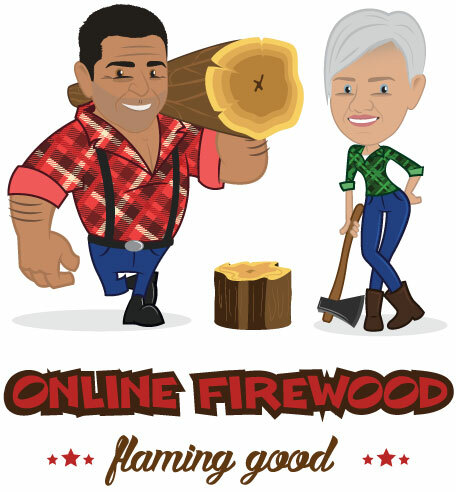 Online Firewood – direct to your door, satisfaction guaranteed! 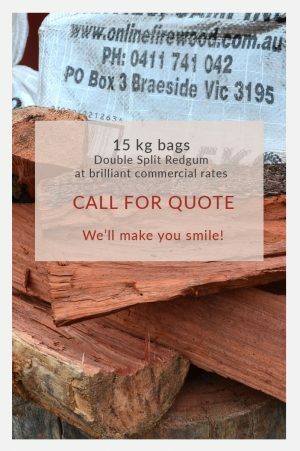 Online Firewood has been supplying quality split redgum to the Bayside, South Eastern Suburbs and the Mornington Peninsula for the past 20 years. So we know what our customers want, both residential and commercial. 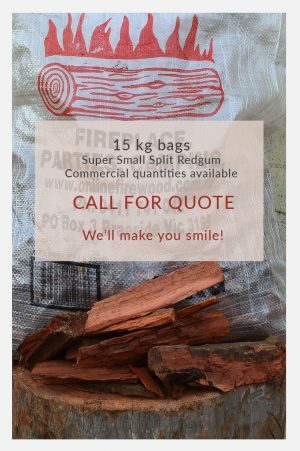 Our quality redgum is delivered direct to your door in our specially designed tipper trucks, split dry and ready to burn. 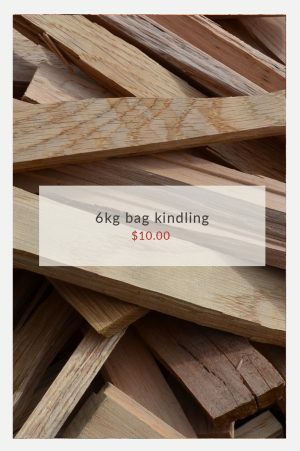 Depending on delivery demand, we can also offer to stack wood (additional charges apply). 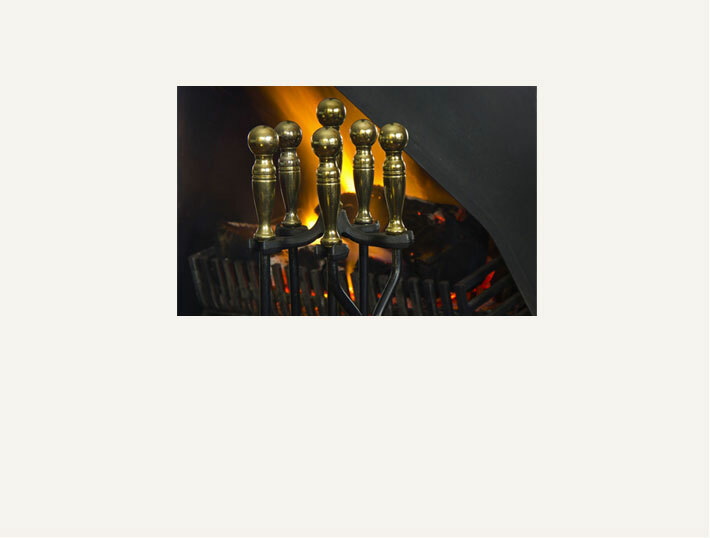 To ensure safety and quality, all splitting is done on our site only and then delivered. 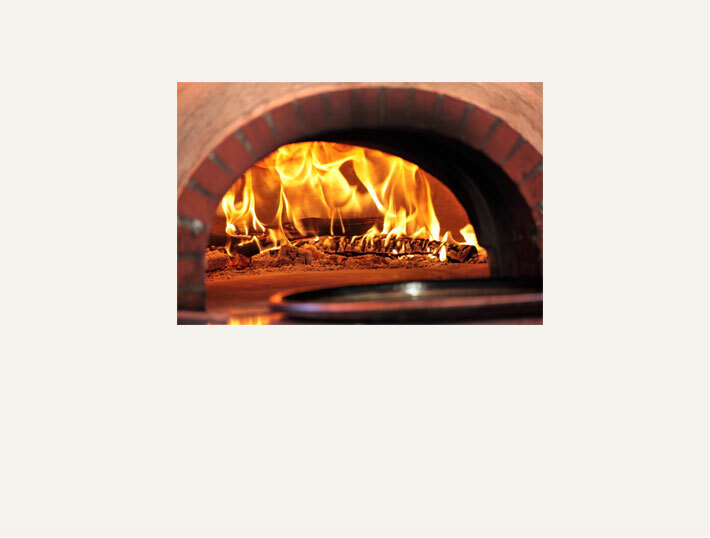 Take a look at our most popular delivery offers (Residential) then simply place an order. If you are a Commercial Customer, are after something different or live outside of our standard delivery area, please call us or drop us an email for a quote. Call Jo on 0411 741 042 for any enquiries – we are always happy to help. If you are new to us, don’t forget to go to the MY ACCOUNT page and register – you’ll need to do this to place an order. Notice the new logo? See the ‘ABOUT US’ section to learn more.